HomeGroup SessionGroup Session Coming Up! Feb 17th 2018 on Patreon. Here is how it works. 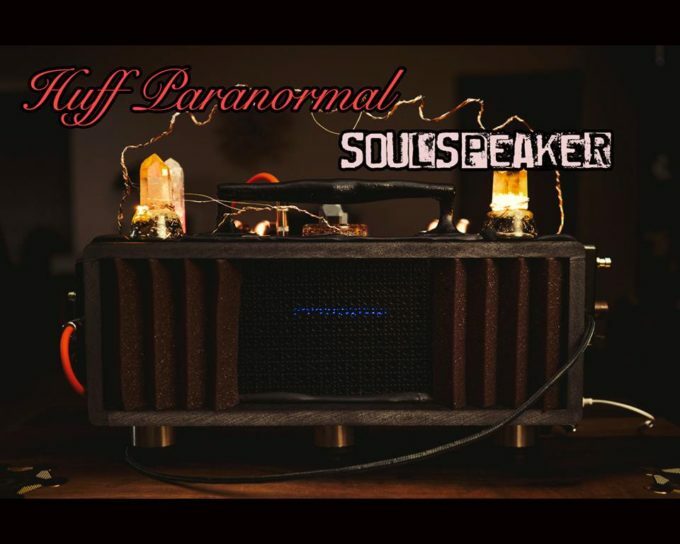 February 13, 2018 Group Session, Patreon, SOULSPEAKER, WONDER BOX Comments Off on Group Session Coming Up! Feb 17th 2018 on Patreon. Here is how it works. Group Session Coming Up Feb 17th 2018 on Patreon. 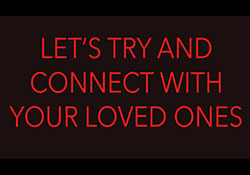 Here is how it works to possibly get a message from a loved one. I’m so excited! The 1st Patreon group night is THIS week on Saturday and I feel it is going to be amazing! This Patreon thing came about because many of you have been asking me if I could do sessions to try and reach your loved ones, and I have been getting hundreds of emails over a month with these requests. Since I would never have the time, energy or capability to do one on one sessions with so many of you, I figured out a way to help you while you help me. This research I have been doing can be draining, with physically and financially. Spending money week in and out to try and improve communication has had me spending quite a load of cash over the last seven years. With no income from my work here (I make zero on apps that use my name, zero on boxes sold as portals that use my name and YouTube pay is next to nothing and does not even start to pay for the things I do for this research) it is hard to keep justifying pushing on, but I know I have to, so I do. With Patreon, every month on that page (See it HERE) I will do a group night session for all Patrons. A Patron is someone who has went to my Patreon page and pledged $5. When you pledge $5 it helps me a little financially (all Patreon funds go right back into research with new device tests, travel for research, etc) and what I give in return are monthly sessions devoted to all who have pledged on Patreon. I will do a session every single month, for Patreon users only. I will also give exclusive small clips, evidence clips and exclusive videos only for patrons. 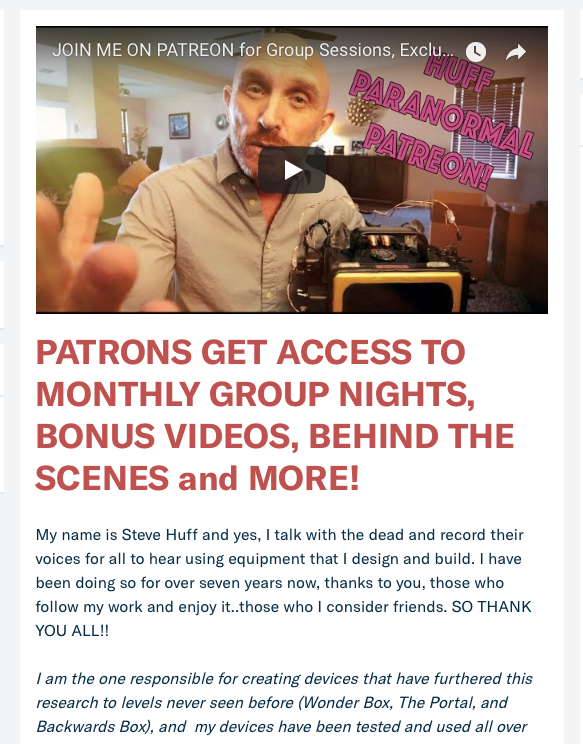 Right now there are just over 100 patrons on my page, all who now see the exclusive content and are able to take part in the monthly group night sessions where I try to connect with loved ones. I will be using the SOULSPEAKER and and older Wonder Box Plus for Group Night this Saturday! NO guarantees, as that would be impossible for me to give but I will try my best. In the past I used to do these for YouTube, and we have had many validations every month. I hope to continue that trend, but on Patreon. Patreon is for those who want to try and get a message on group night, and for those who just believe in my work and want to support it to keep progression going. If all goes well, and lets say I one day hit 1000 patrons. If that day ever comes, all money coming in will go to further research even more, and it takes money to further it. I will create more videos where we travel to locations as well, as that takes cash to do. I will also offer more perks to Patreon members as it grows, so I can give back to all of you who support my work. To see my Patreon page, and intro video just click HERE to see what it is all about. First group night is SATURDAY the 17th of THIS month, Feb. I also posted a video there on how to meditate the other day, so be sure to watch that if you decided to take part! After group session night I will get the finalized video up with messages within 24-48 hours, and that full video will be for patrons only but I may share a clip or two on YouTube and Facebook. As for my normal videos, those will always continue on my YouTube channel just as they have been for years ; ) Patreon is only for those who want that little bit more with videos and the group nights every month, and that costs only $5 per month to take part for those who would enjoy that experience. March 10, 2018 Group Session, Patreon, Wonder Box Gold Comments Off on Group Session Night for March Yielded Incredible Validations! 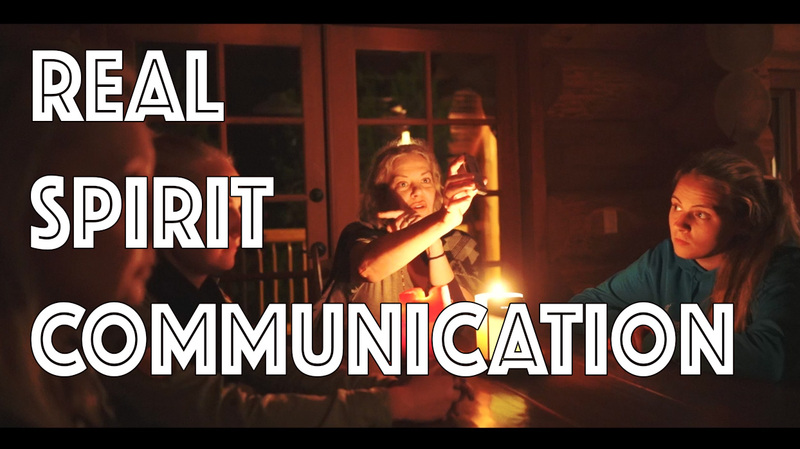 REAL SPIRIT COMMUNICATION. A Gathering in Canada. Wonder Box White. 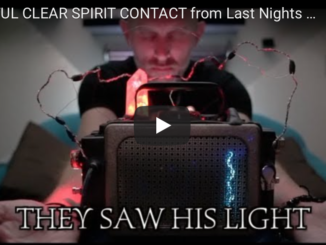 October 17, 2017 INCREDIBLE, ITC, On Location, Spirit Communication, Travel, WONDER BOX, Wonder Box White Light Comments Off on REAL SPIRIT COMMUNICATION. A Gathering in Canada. Wonder Box White. April 27, 2018 Group Session, Patreon, Uncategorized Comments Off on Next Group Session Night – May 3rd! !